Hope this finds you enjoying your day! I’m starting something new this year! A couple times a month I am sharing a few of my favorite pieces. Think… Clothing. Accessories. Shoes. Beauty Products. Books. And More! I will also share the brands and stores I find them at. If you need help styling what I share, I would be thrilled to help! Now… without further ado ~ Drum roll, please! First, a little background ~ My clients often ask me to create looks that are elevated, unexpected, appropriate for work yet EASY! I like to call this, lazy dressing. And, let me be clear… this is not a bad thing, I do it myself all the time! One way to achieve lazy dressing and look fabulous at the same time is a little secret, I like to call… The Maxi. Check my picks out below + my styling tips and where you can grab them! Think warm leggings underneath + boots/booties. Finish the look off with a Cardigan or Blazer. 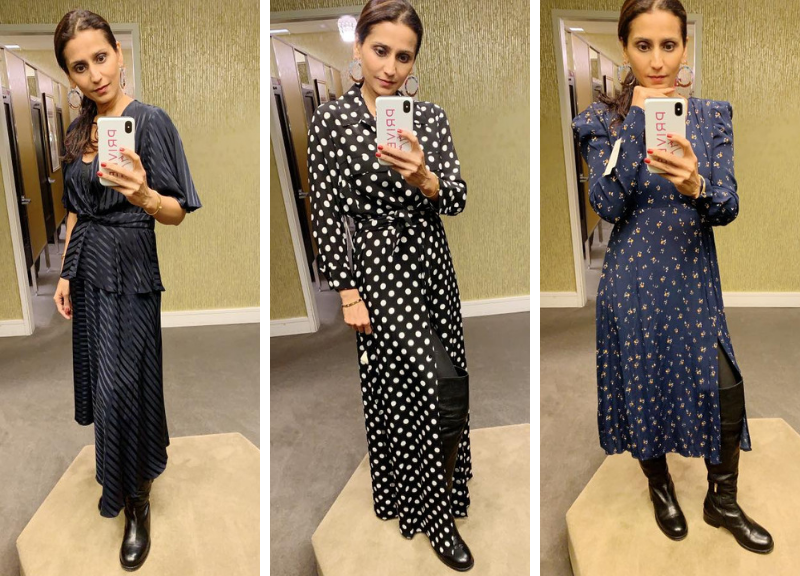 Find these dresses at Nordstrom and specifically Nordstrom The Mall at Short Hills.